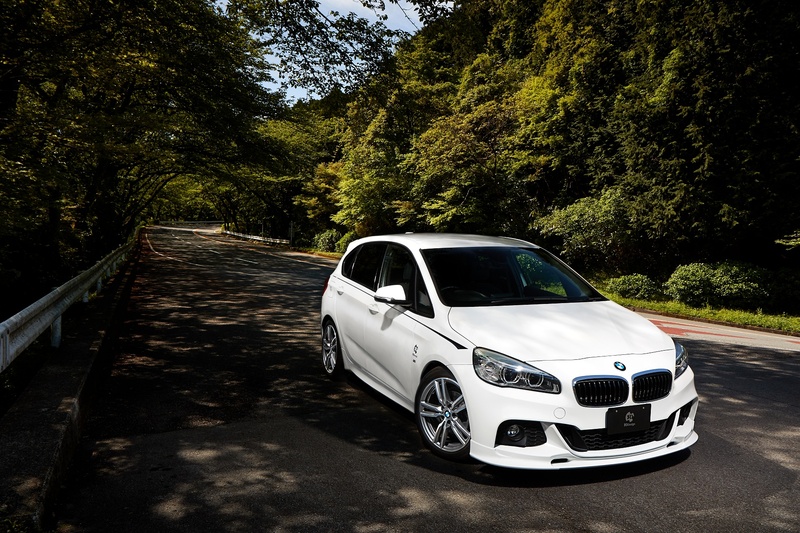 The BMW 2 Series Active Tourer is a fine car, one that’s practical, comfortable and affordable, but it’s not something that enthusiasts are rushing to stick in their garages. 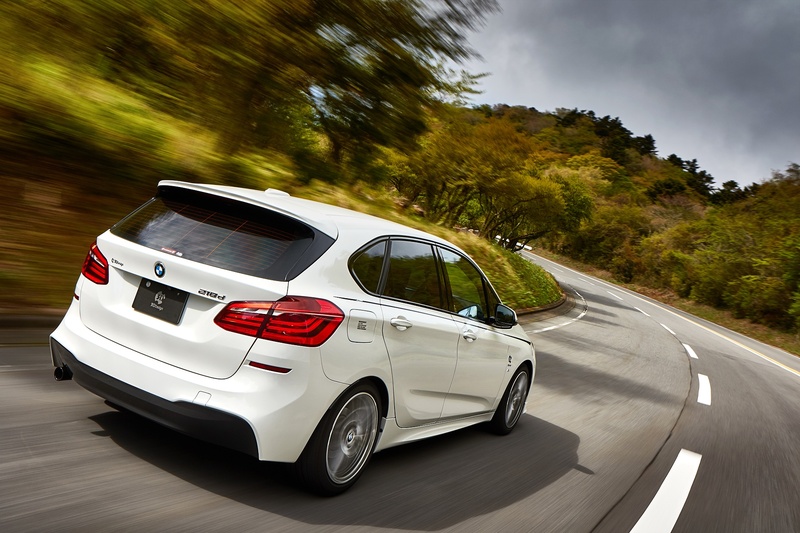 However, there are a lot of enthusiasts that have these 2 Series Active Tourers, due to needing something practical and spacious for their families, that might want to spice things up a bit. That’s where 3D Design comes in. Admittedly, this 3D Design styling kit is a bit tame by their standards. It’s exclusively a styling upgrade but it’s enough to make the 2 Series Active Tourer look a bit sportier and more interesting. 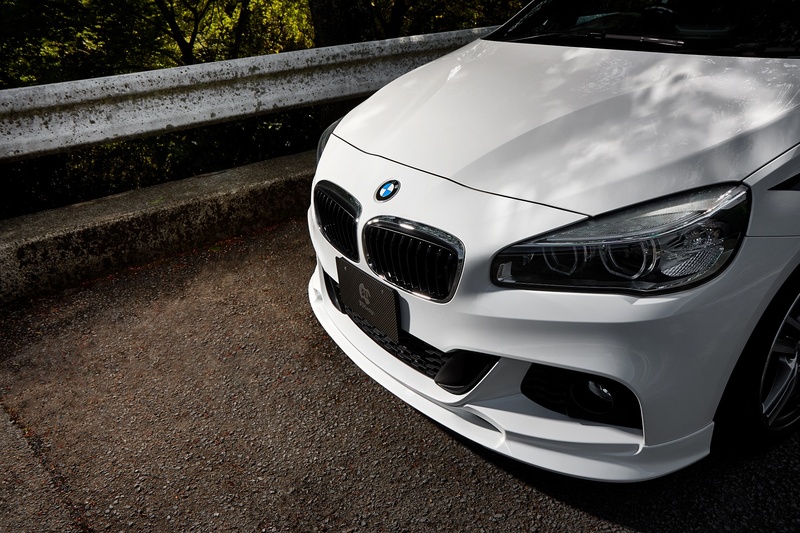 On the outside, there’s a new front lip spoiler that visually lowers the front end of the car, making it seem more aggressive. 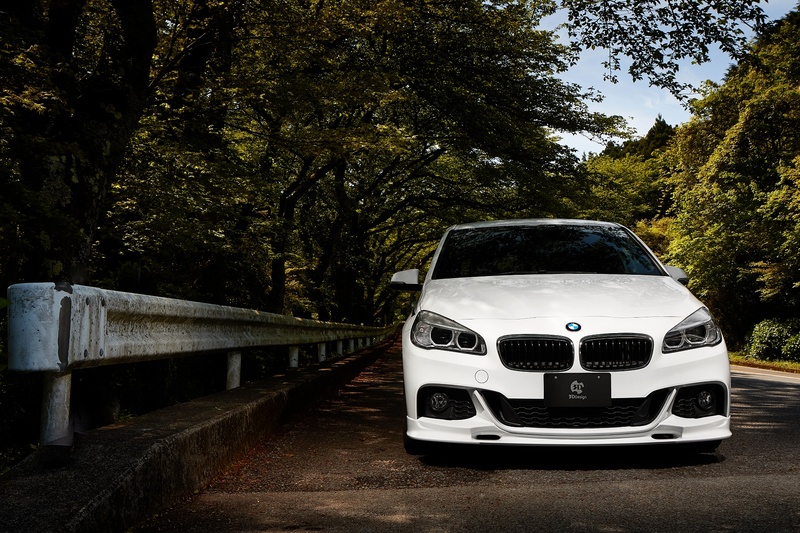 It works well with an M Sport package and wheels bu you’re going to need said package for this and it’s only available on the pre-LCI model. 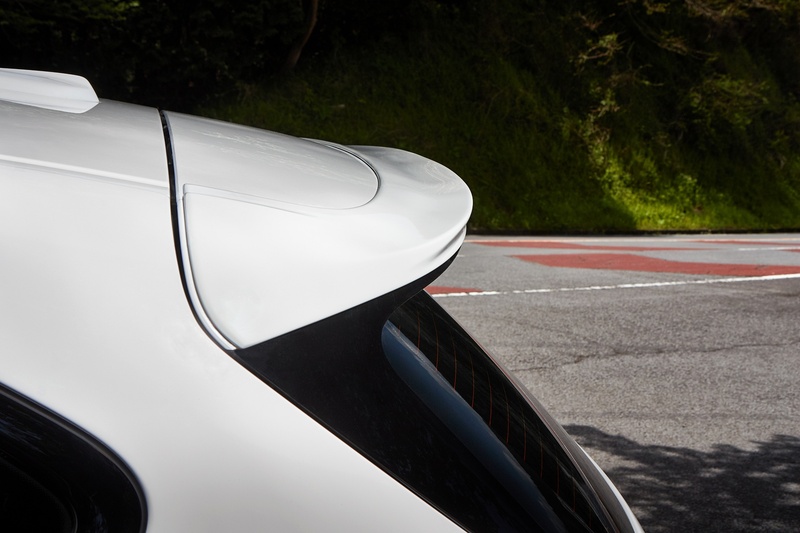 Out back, a roof-mounted spoiler adds a bit extra aero, not that it’s actually needed. 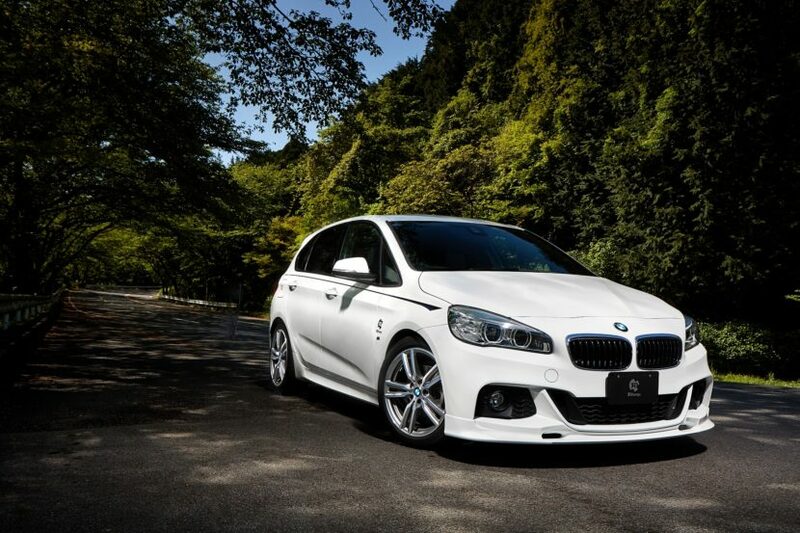 But it does make the 2 Series Active Tourer look a bit sportier in profile. Inside, there are also a couple of 3D Design goodies, such as new aluminum paddle shifters. 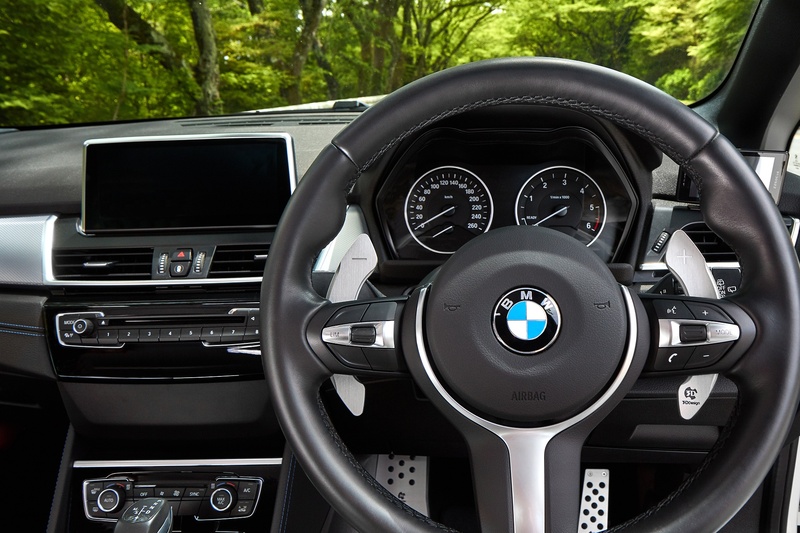 While a small upgrade, aluminum paddles actually make a big difference in the driving experience, as they add a more tactile feel to shifting. 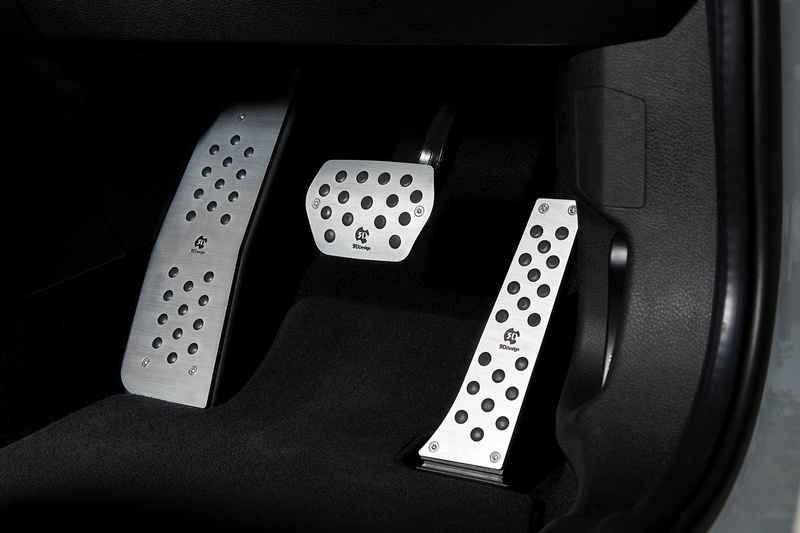 There are also aluminum pedals available, which spruce up the cabin a bit. 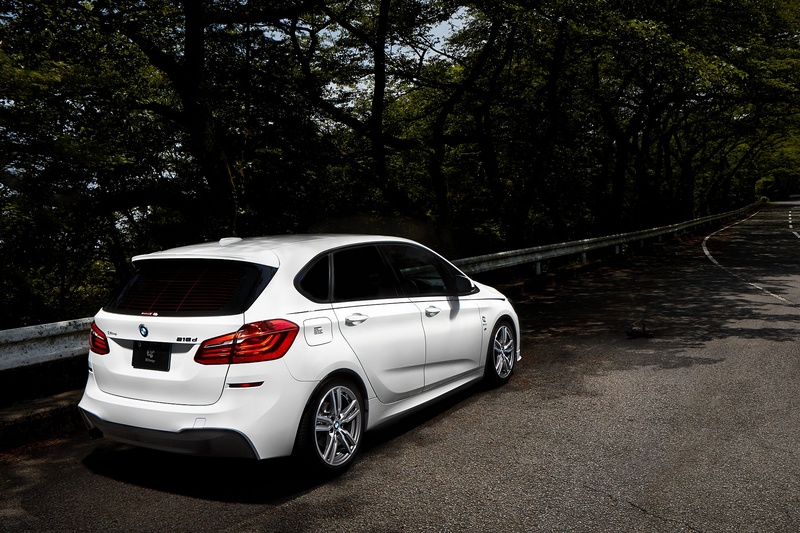 Overall, these changes aren’t huge and they aren’t going to make the 2 Series Active Tourer a sporty, fun car all of a sudden. 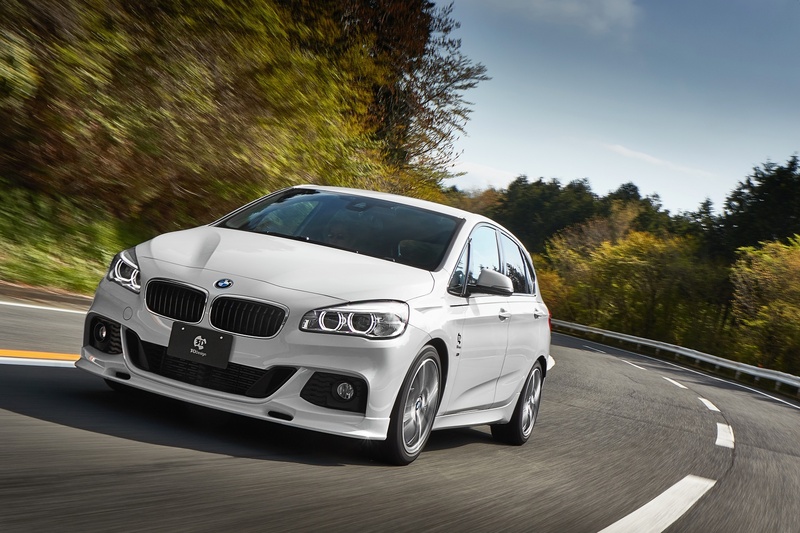 The 2 Series Active Tourer is basically a German minivan after all. 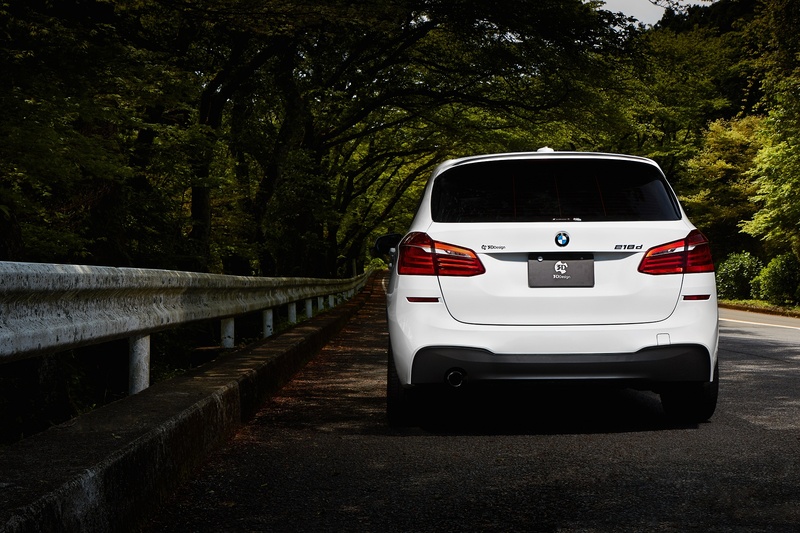 However, if you do own one of these Bavarians, and you want it to look a bit more exciting and interesting, it might be worth looking to 3D Design for your added visual needs.